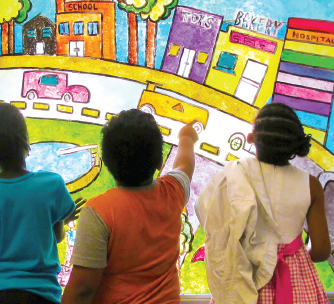 Chances are, if you or your children have gone to a local exhibition or performance, or have participated in an arts class or workshop in Westchester, your lives have been touched by ArtsWestchester’s programs and services. 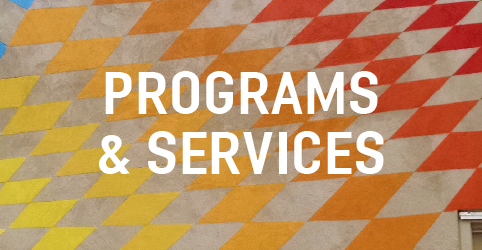 Grants support cultural programming and events for residents throughout Westchester and Rockland Counties. Artist Residencies send artists into schools, community centers and human service organizations. STEAM Education prepares young people for the future by integrating arts into local school curriculums. Cultural Directories provide direct access to information about the artists and cultural organizations that make up Westchester’s arts scene. Scholarships provide support for students from low-income families. Special Needs Initiatives expand arts opportunities for people with special needs. Folk Arts celebrate the cultural traditions of Westchester’s diverse communities. Arts Partnerships foster collaborations with local municipalities, contributing to economic development and community vitality. Exhibitions and Performances showcase the arts at ArtsWestchester’s building in the heart of downtown White Plains. Technical Assistance helps artists and arts organizations with creative advancement and best practices. Public Information builds audiences for the arts through the promotion of cultural events in print and digital form. Transportation brings seniors and students to Westchester cultural sites. Cultural Tourism positions the County as a prime cultural destination, bringing visitors into Westchester County.